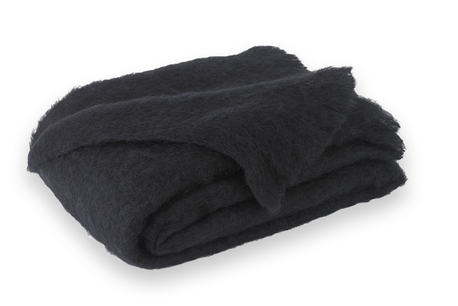 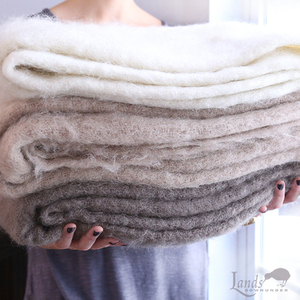 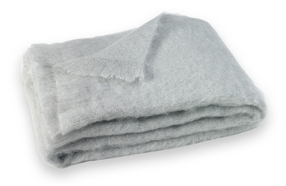 Made and woven in New Zealand from 100% fine pure Mohair fiber, these beautiful Brushed Mohair Throw Blankets feature a luxurious high pile and soft hand, enriching the visible beauty of its woven texture. 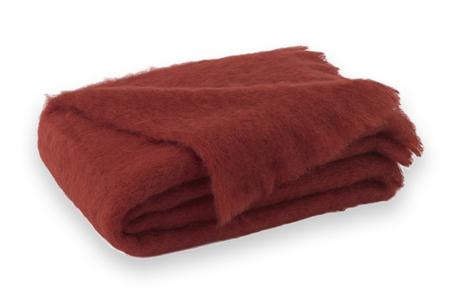 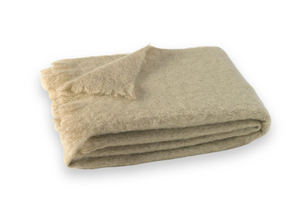 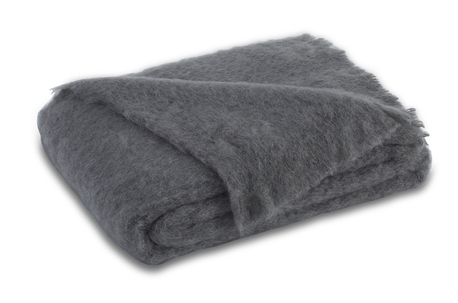 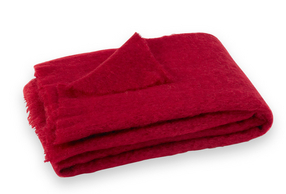 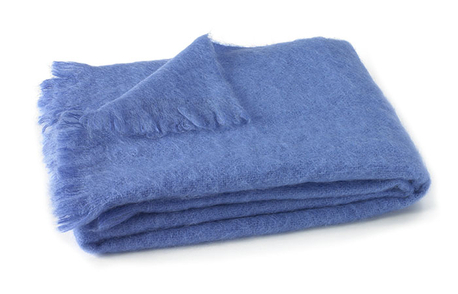 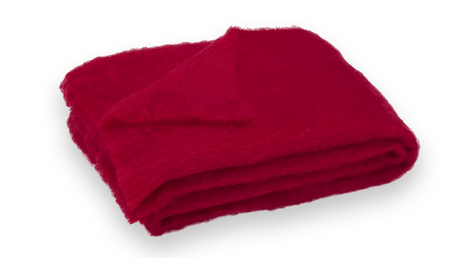 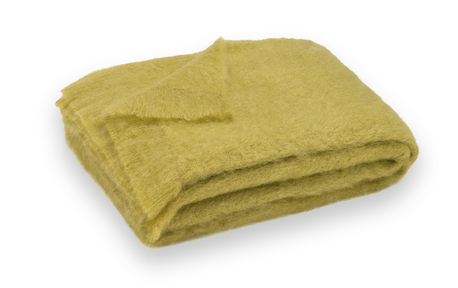 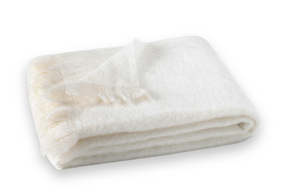 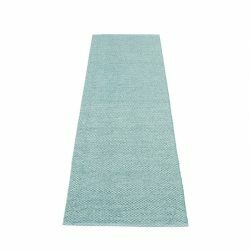 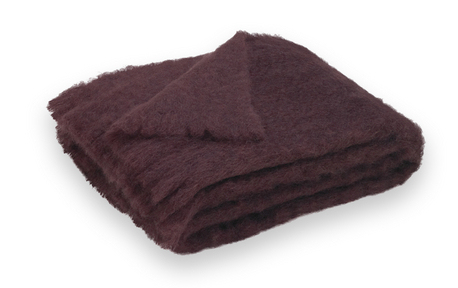 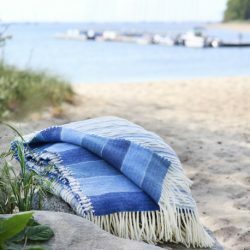 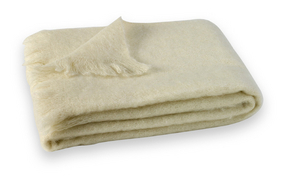 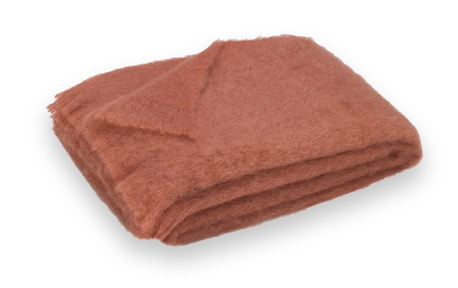 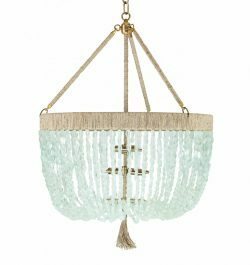 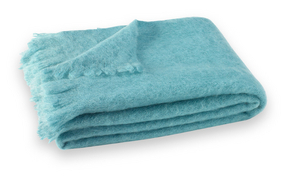 The exceptional qualities of Mohair fiber combined with masterful craftsmanship create an heirloom-quality accent throw. 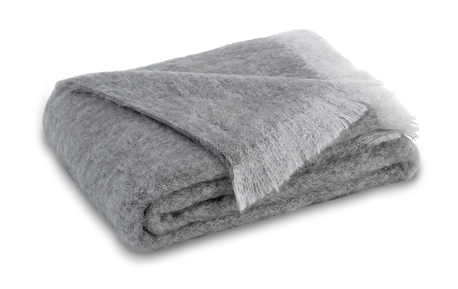 Its natural warmth, elegance and luxury is a gorgeous addition to beautiful rooms. 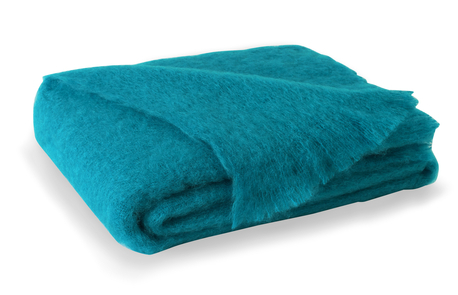 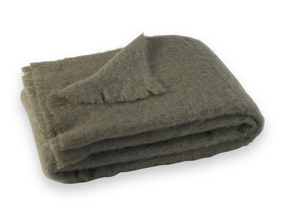 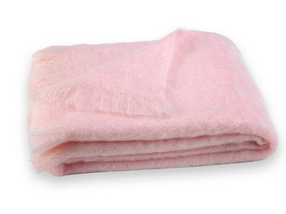 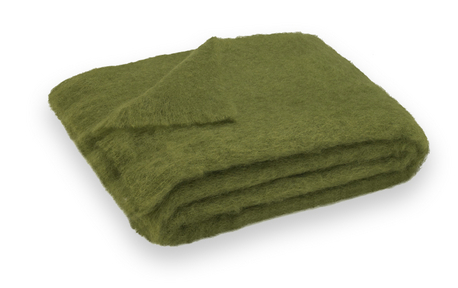 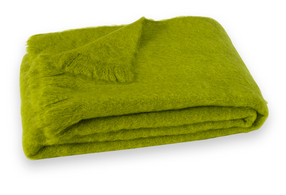 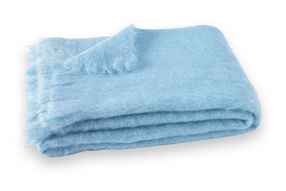 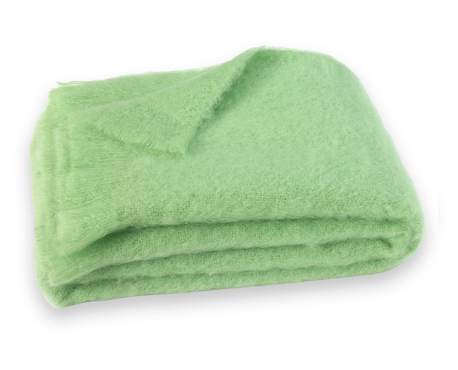 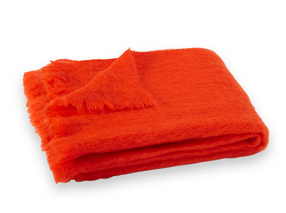 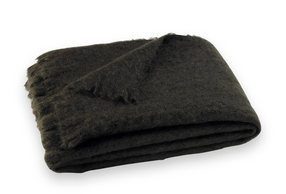 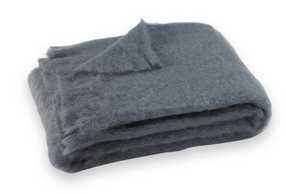 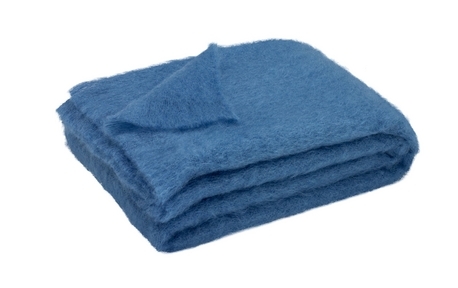 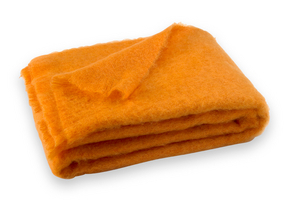 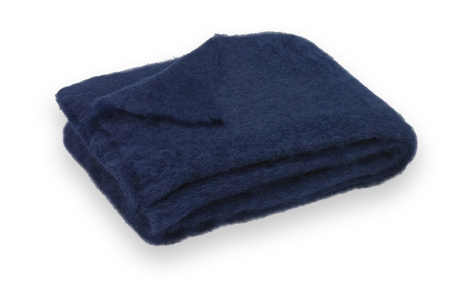 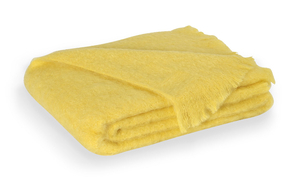 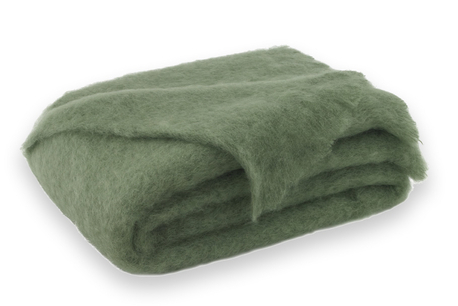 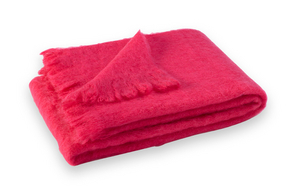 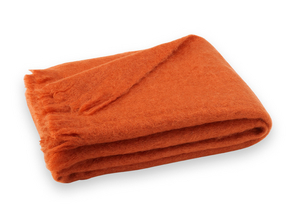 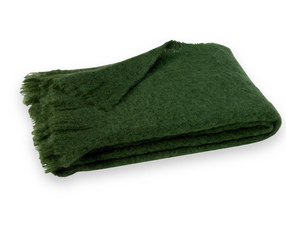 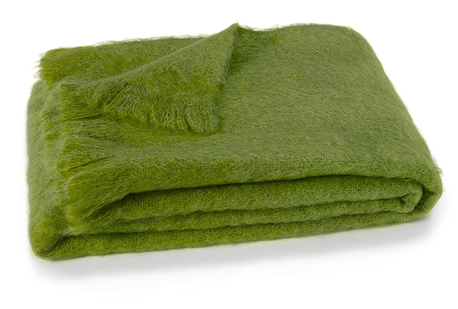 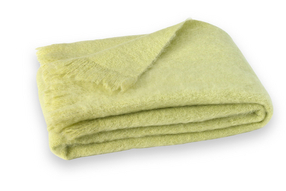 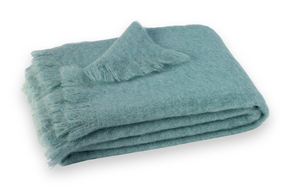 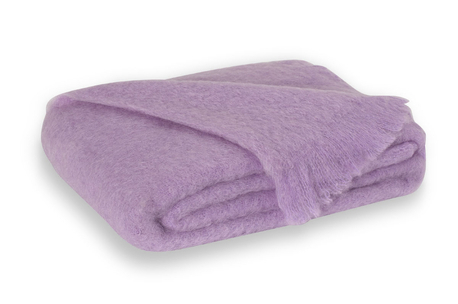 Solid color brushed mohair blanket throw with decorative fringe on two ends.